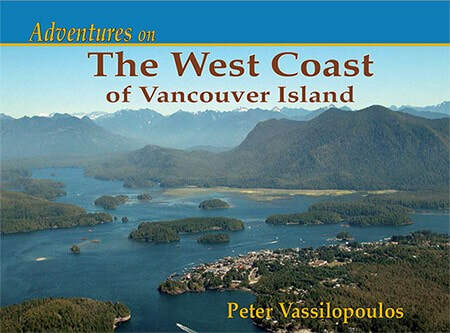 This book covers the West Coast of Vancouver Island with many photographs and many snippets of history and current day information. It is not a guide but may be used as one. The book is based on the author's many trips to the west coast and recounts the ways and means of reaching its various destinations. There are many sheltered areas on the west coast of the island that most people do not realize exist. And many of the waterways are protected from the open ocean. This book is meant to encourage people to look into voyaging in the area and to be cautious about how they go about doing so. It shows route planning to travel via the north and the south and also across the island. ​.